DUBAI, June 27 (Reuters) – The first of Iran’s new oil and gas investment contracts for international companies will be launched this summer and will invite bids to develop 10-15 fields, oil minister Bijan Zanganeh was quoted by the SHANA news agency as saying. The Iran Petroleum Contract (IPC) is a cornerstone of the country’s plan to raise crude production to the pre-sanctions level of four million barrels per day (bpd), and the OPEC member desperately needs $200 billion in foreign money to reach the goal. Its launch has been postponed several times as hardline rivals of pragmatist President Hassan Rouhani resisted any deal that could end a buy-back system dating back more than 20 years under which foreign firms have been banned from booking reserves or taking equity stakes in Iranian companies. Zanganeh said a final draft for the contracts will be approved by the government shortly after some amendments to appease both critics and foreign companies. “Some of the critics were accusing us of treason. We could not have a discussion with them. 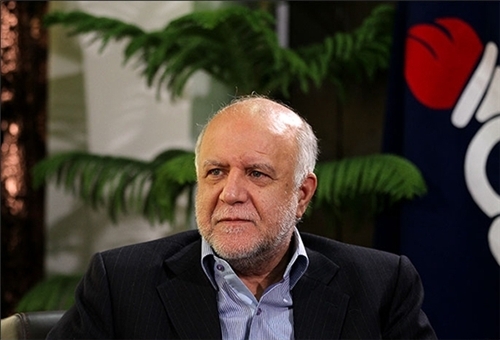 The other group had raised some issues on the model of these contracts and we held meetings with them,” Zanganeh said. Zanganeh said that the contracts were amended to enable Iran to develop the oil and gas fields either through a buy-back system or other methods. He did not elaborate. Oil majors have said they would go back to Iran if it made major changes to the buy-back contracts of the 1990s, which companies such as France’s Total or Italy’s Eni said made them no money or even incurred losses.